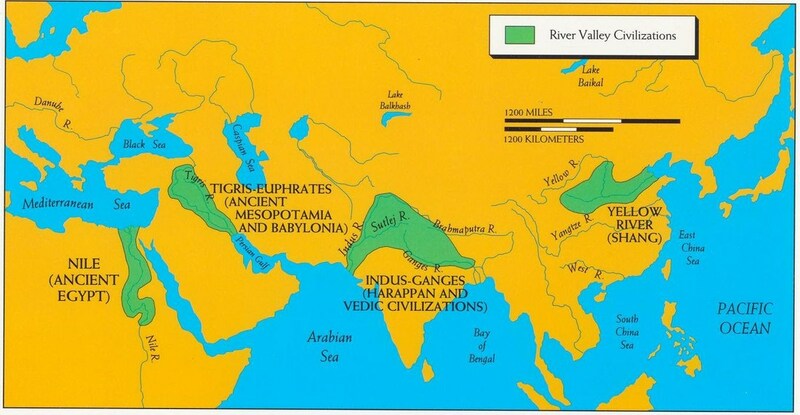 On Friday, your group will give a five minute presentation over the most important aspects of one of the early River Valley Civilizations including their political systems, use of technology, cultural aspects (language, religion), etc. Beyond that, just include what you think is most important! Feel free to use notecards, the textbook, and the internet. 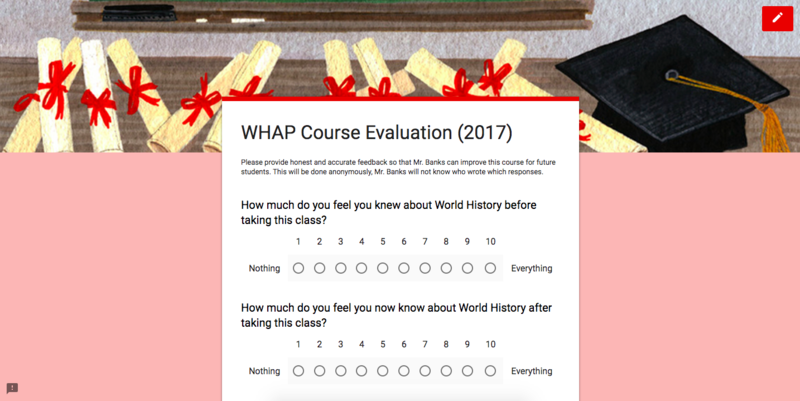 Sometimes it helps to search for AP World History reviews and utilize those resources. Log on to Actively Learn and complete the Cold War assignment.